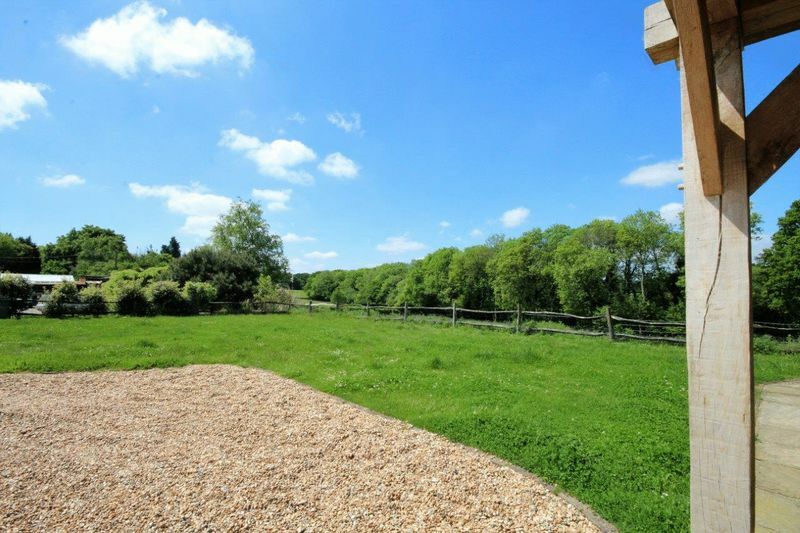 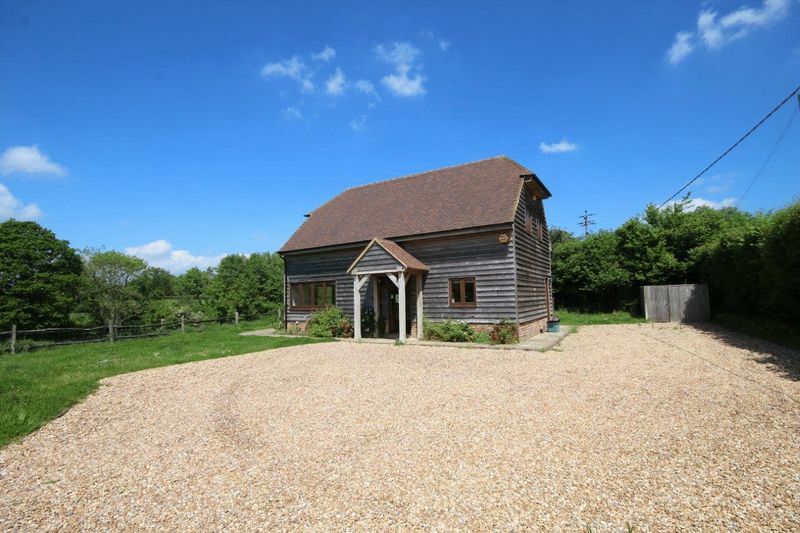 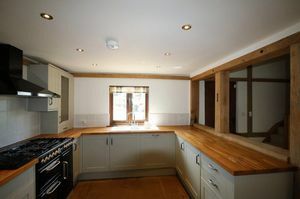 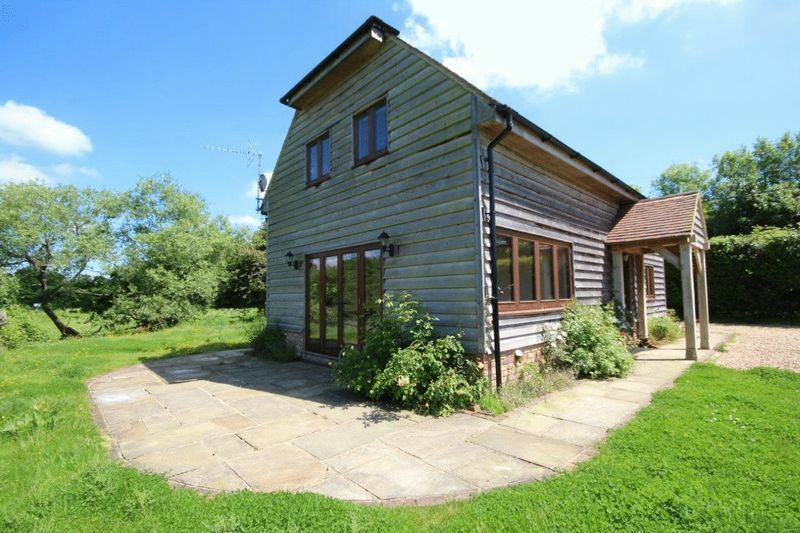 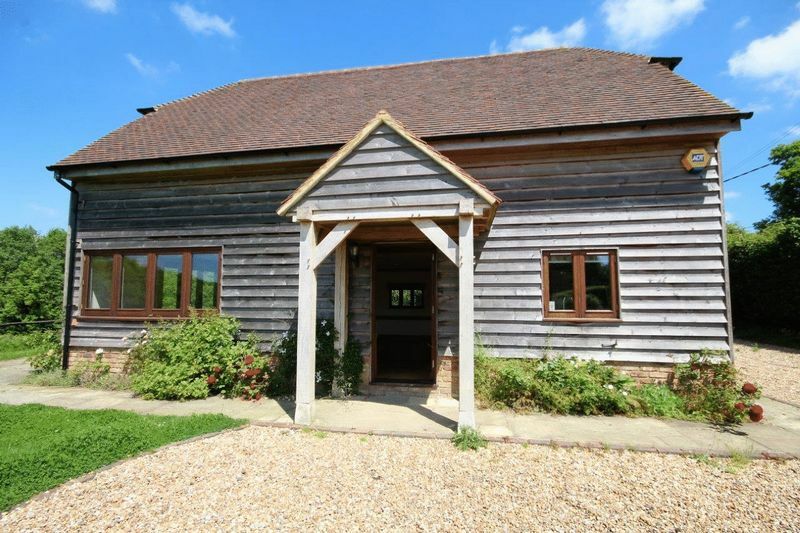 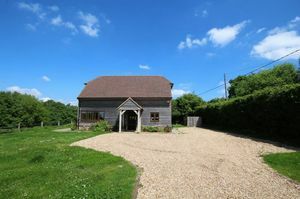 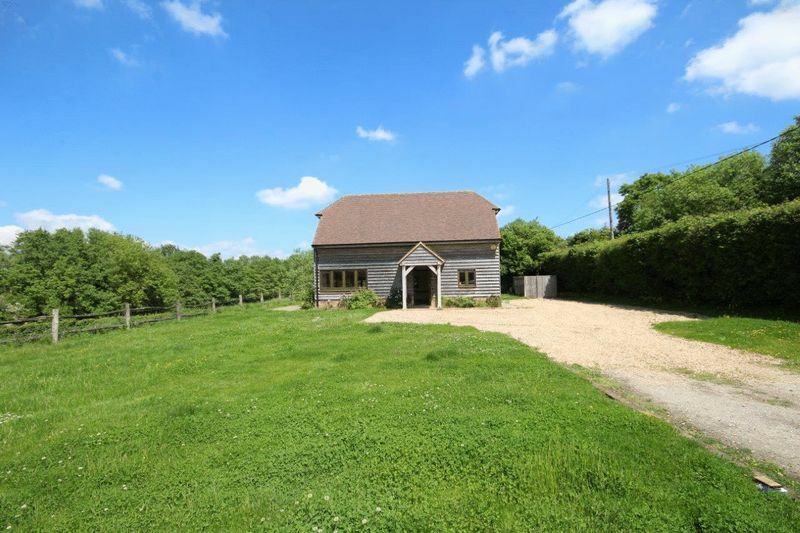 Located in a very quiet rural spot, down lanes near Dallington, between Heathfield and Battle, also close to Brightling, hosting annual horse trials and music festival. 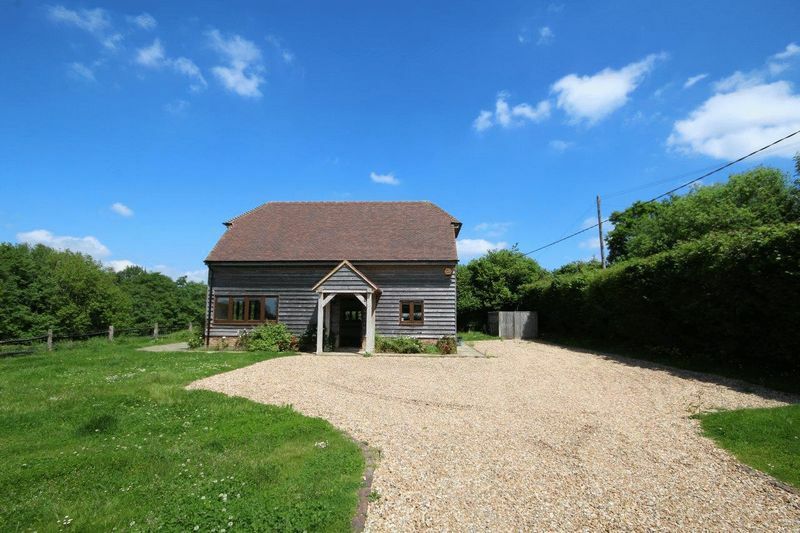 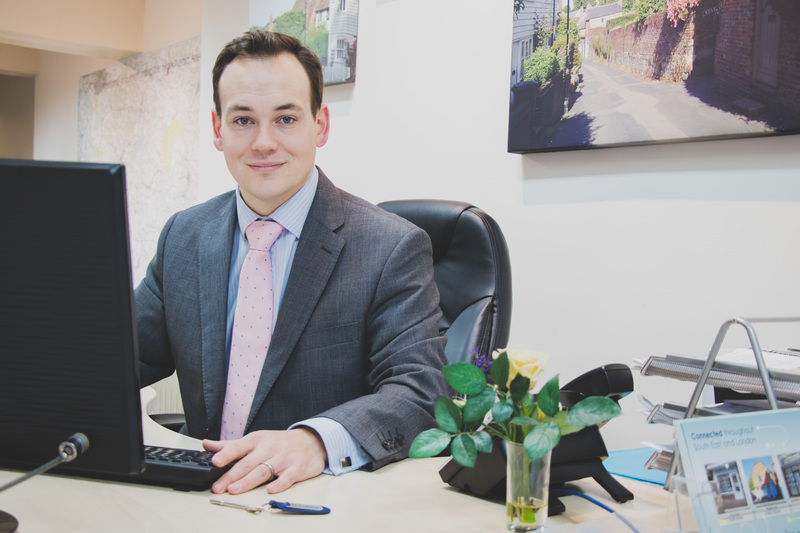 There is also a popular primary school in the village, whilst retail shops and restaurants can be found in neighbouring Heathfield and Battle which also has a main line station. 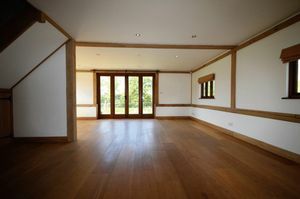 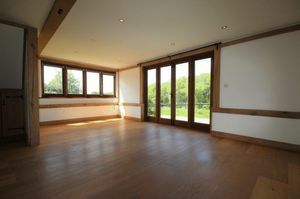 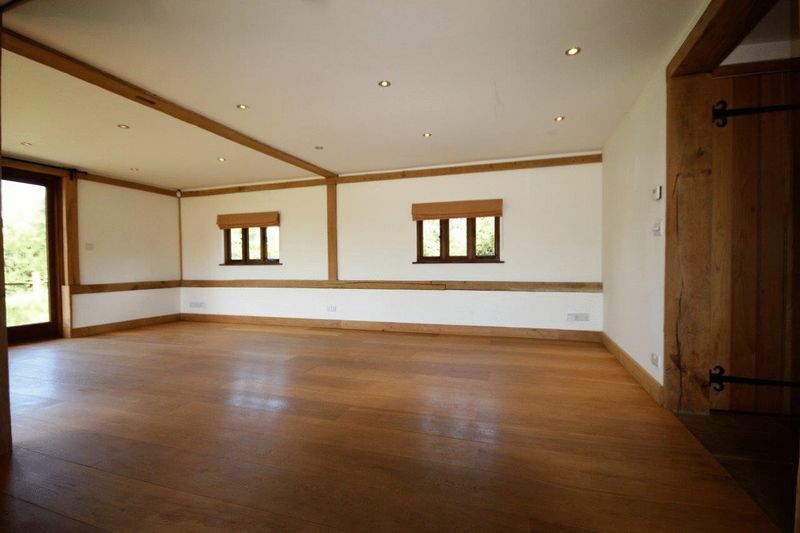 Entrance into a lovely open plan reception space with exposed beams and tiled flooring and door out to rear garden. 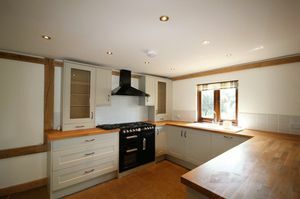 Smart kitchen with integrated appliances. 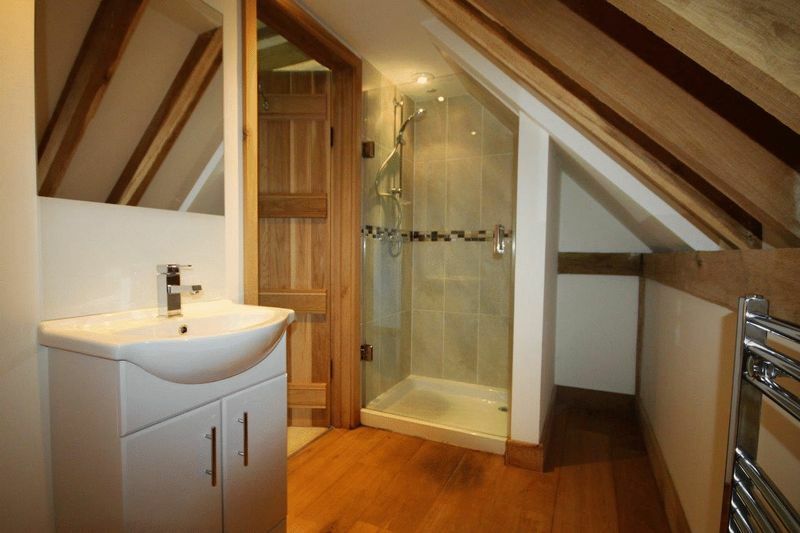 Downstairs WC. Stairs to first floor with master bedroom with en-suite shower. 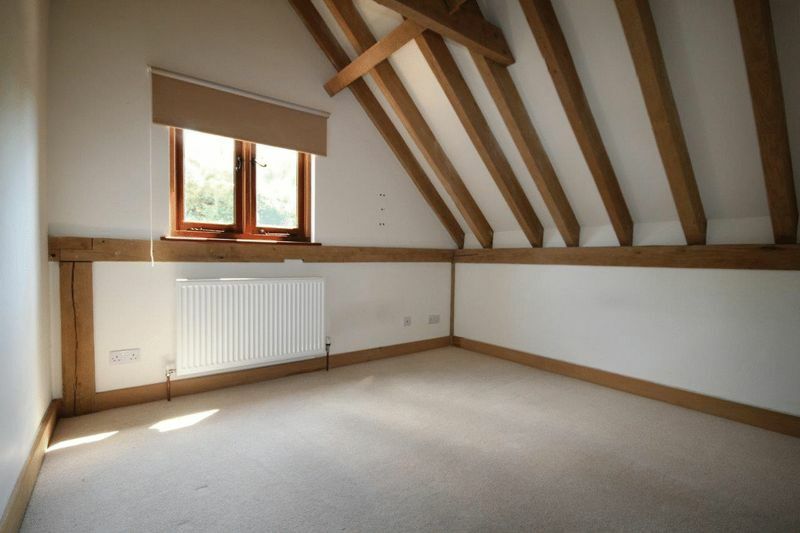 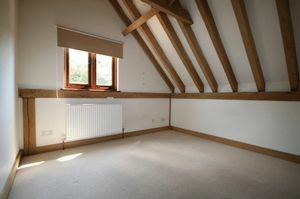 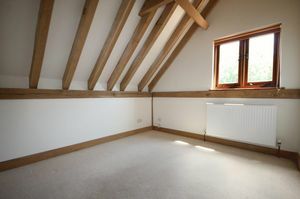 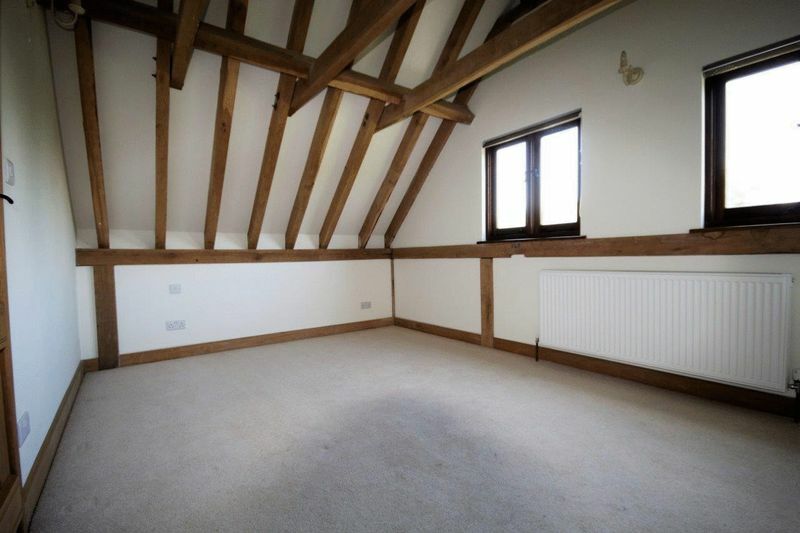 Two further double bedrooms. 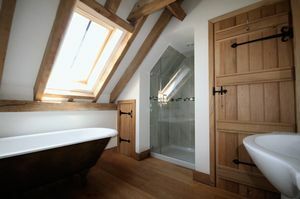 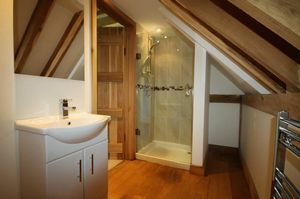 Family bathroom with shower cubicle and freestanding bath. 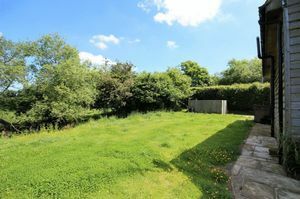 Externally there is plenty of parking and a large wrap around garden.